I love to save money and I don’t like to waste things that can be reused or recycled in another way. 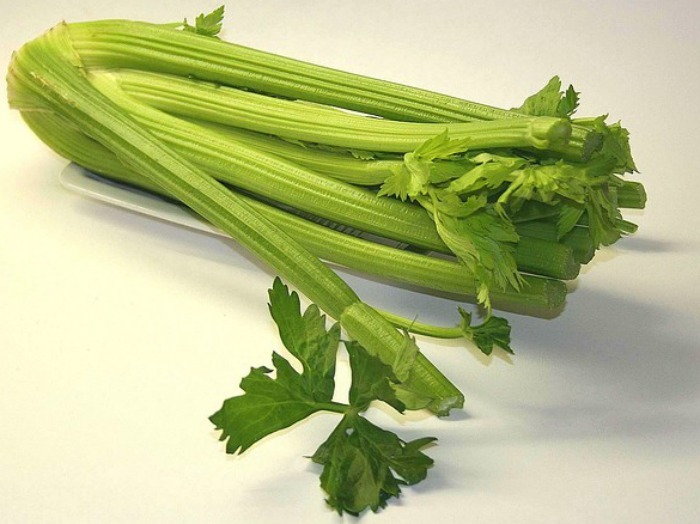 Did you know that many common vegetables are very easy to regrow from ordinary kitchen scraps? 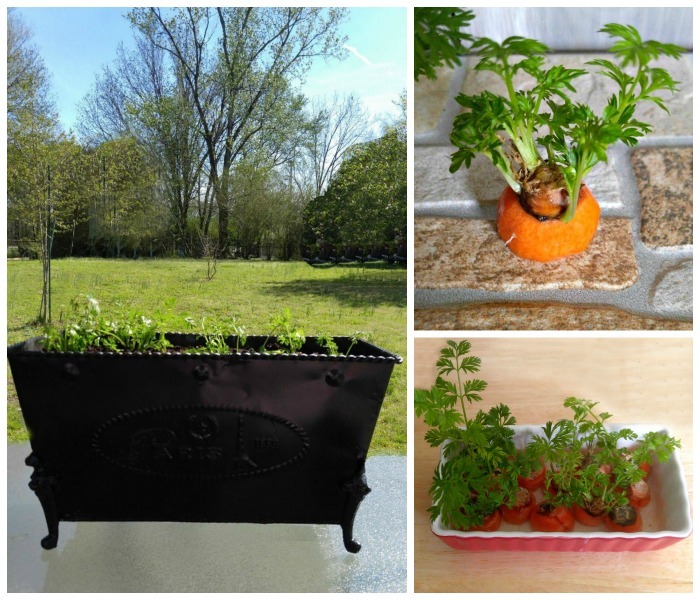 I love the idea that you can use to regrow your food. What a great way to save money! I’ve been doing this with spring onions for years and have recently branched out into some other ones. This project is great for those that don’t have the room for a large vegetable garden. There are many vegetables that are suitable for this kind of project. Have you tried to Regrow your food? Cut off the top of the pineapple and let it dry out a bit. The plant the whole top in potting soil. My pineapple top grew roots in about 2 weeks and was a very healthy plant in just a few months. I have not had it produce fruit yet. This takes about 3 years. 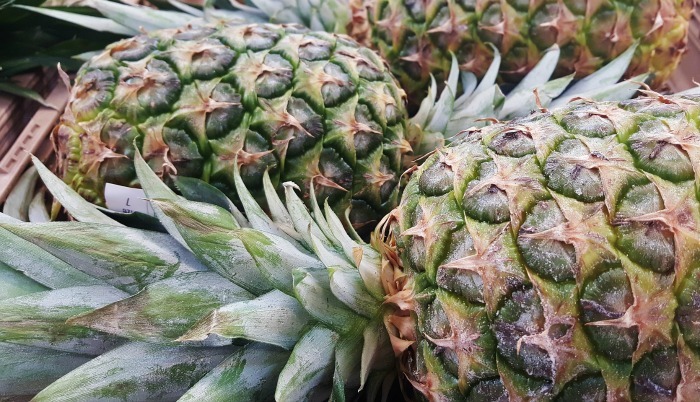 See how to grow pineapples from the leafy top.. While you cannot regrow carrots themselves since they are a tap vegetable, you can grow carrot greens easily from the cut off end of a carrot. 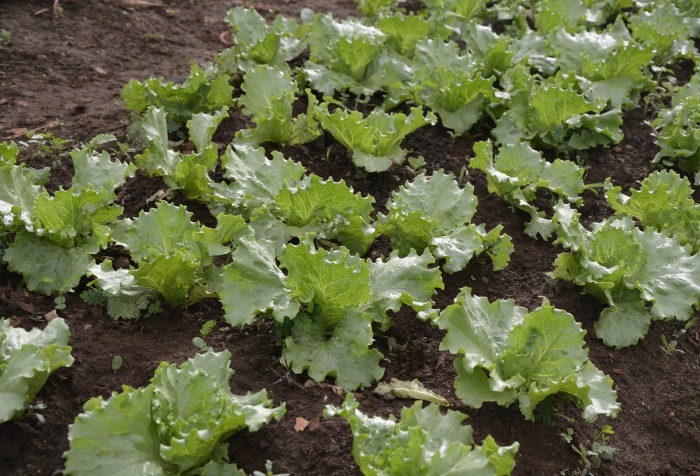 These greens can be used as a garnish or as salad greens. I recently rooted and grew several carrots from the root ends in just a few weeks. Most store bought garlic has been treated not to sprout, but organic garlic cloves will sprout and give you new plants. Plant organic garlic cloves in the fall for new heads the following spring. 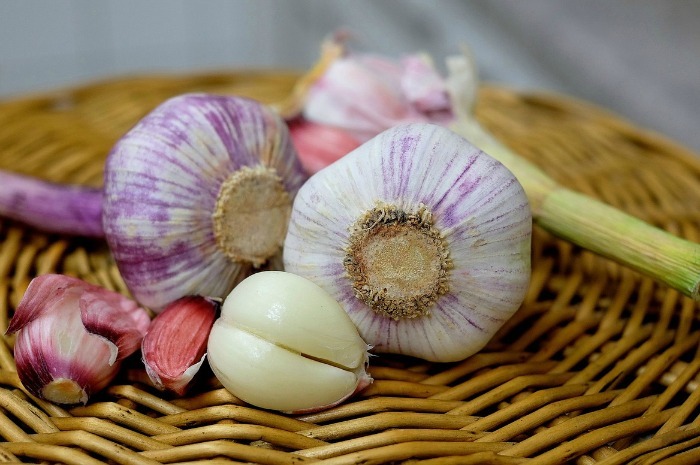 See my tips for growing garlic here. You can also use garlic that has sprouted to grow garlic greens indoors. 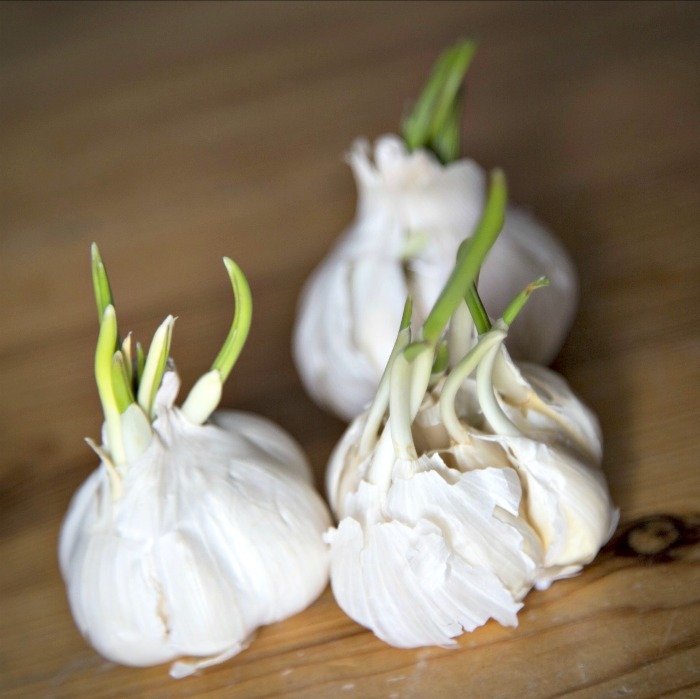 They have a lighter garlic taste but make a great garnish. This is my favorite vegetable to regrow. It’s possible that you may never have to buy spring onions again! Just put the whole bunch in water. Cut off what you need but leave the base and they will regrow. My daughter gave me a cute onion vase. I just keep water in it and have spring onions growing on my kitchen counter all the time. 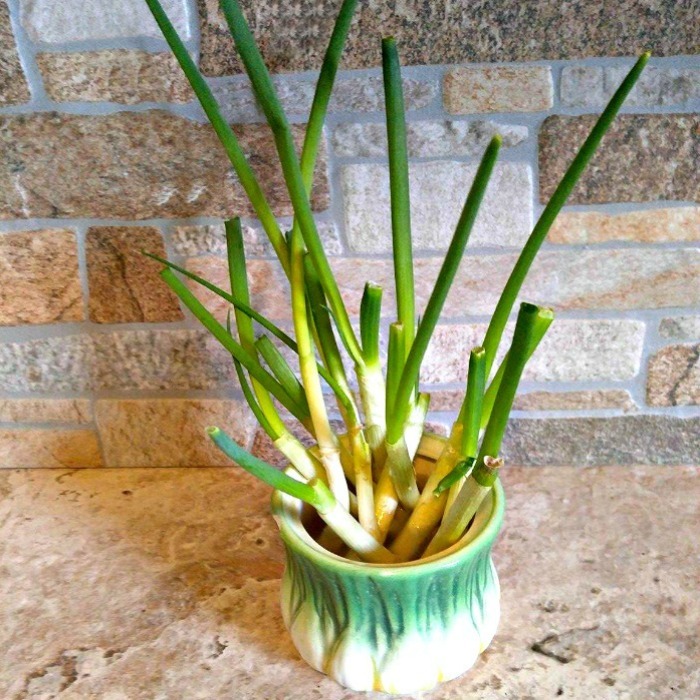 See the tutorial for growing spring onions in water here. It is very easy to grow w whole ginger plant from just a piece of the ginger root. Just let the ginger soak over night to prepare it for planting and then slice off a piece, allow it to dry out, and plant it in potting soil. 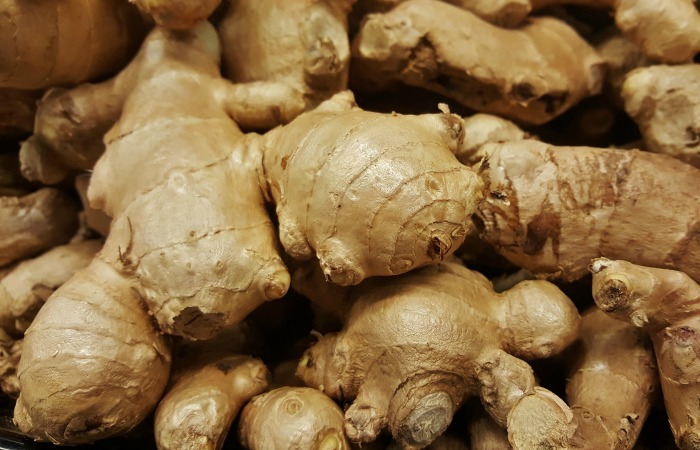 I have written an article on growing ginger here. The bottom part of the whole stalk will regrow into a new plant. 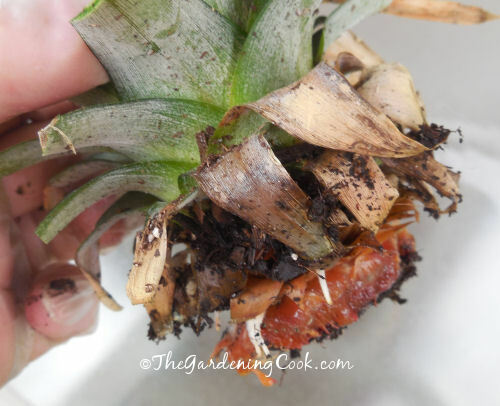 This is one of the easiest plants to regrow from kitchen scraps. Just put the bottom in some water until roots form and then plant into potting soil. New shoots will grow up from the base once it takes root in the soil. Pretty much any type of onion will grow from the bottom end. Just cut off the root end of an onion, leaving about ½ inch of onion on the roots. Place it in a sunny position in your garden and cover the top with soil. 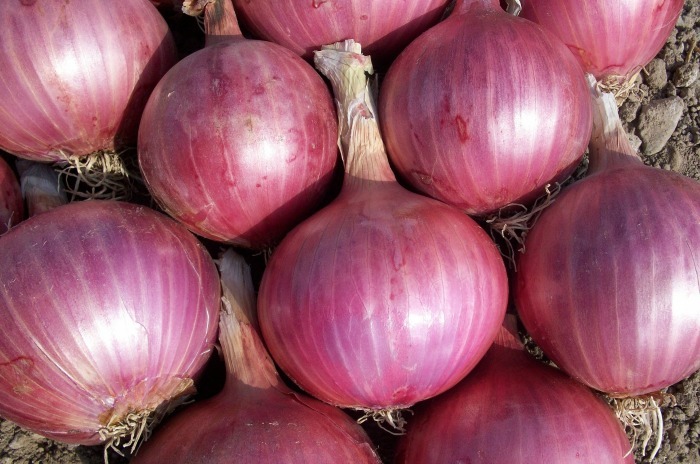 Note that it takes months for new onion bulbs to form and they will do best if you plant them outside. You can re-grow potatoes from any potato which has “eyes’ growing on it. Cut the potato into 2 inch pieces, making sure that each piece has at least one or two eyes. Leave the cut pieces to sit at room temperature for a day or two, allowing the cut areas to dry and callous over. This prevents the potato piece from rotting after you plant it. Plant in soil for new potatoes. 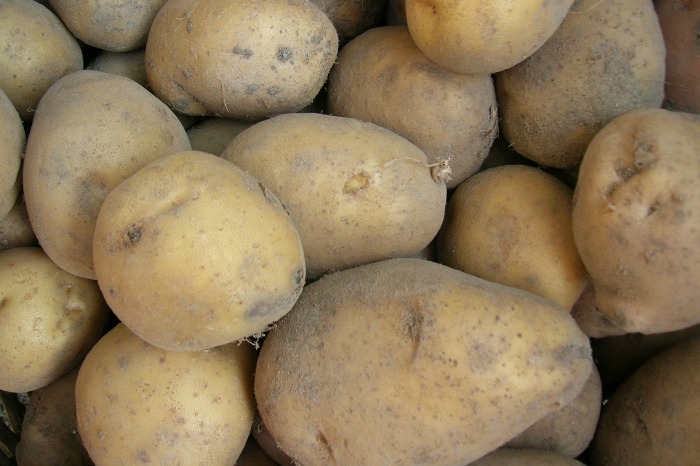 If you don’t have a lot of room to grow potatoes, try growing potatoes in a trash bag! Most leafy greens are what are called cut and come again vegetables. That means that one plant will keep giving you new leaves to use. Once planted in soil, don’t dig the whole thing up, just cut off the top. Regrowing fennel means keeping the root intact. 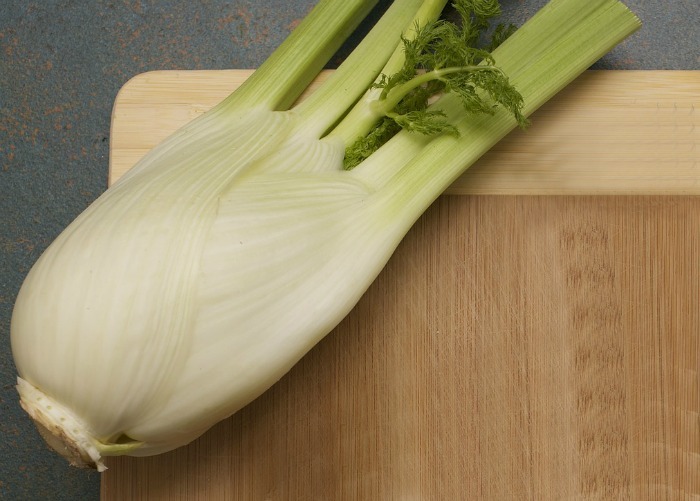 Cut off about an inch of the base of the fennel and place it in a container with about a cup of water. Put the container in direct sunlight on a windowsill. Once the roots start growing, you will see new green shoots coming up from the center of the base. Then you can transplant in soil. These are done differently than normal potatoes. 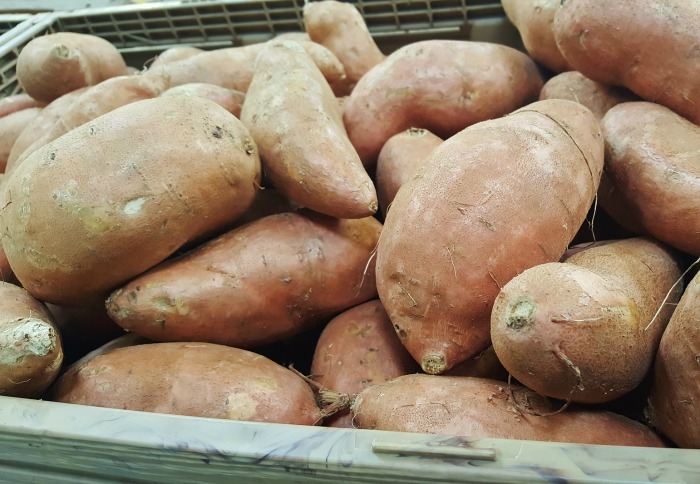 Cut the sweet potato in half and use toothpicks to suspend it over a container of water. Roots will appear in a few days and soon three will be shoots on the top of the potato. See this post for details. 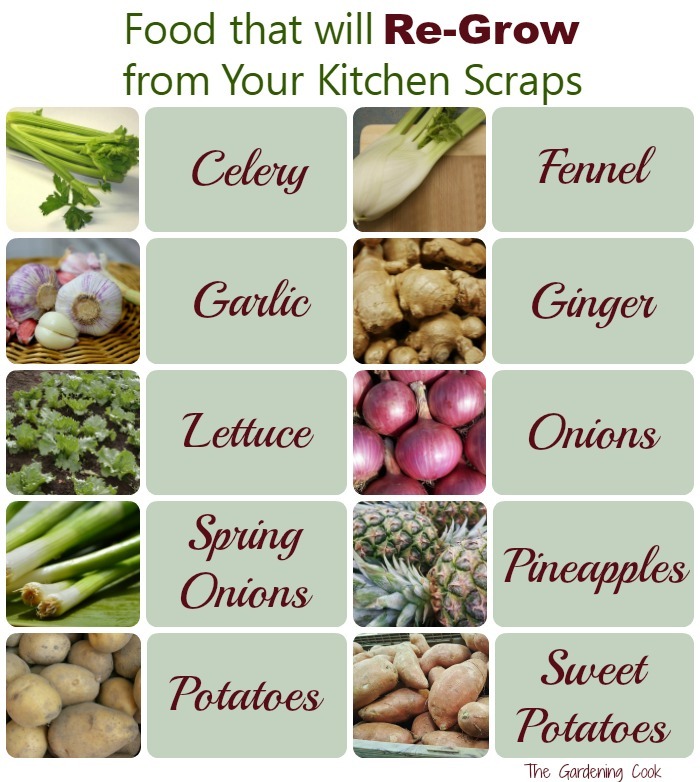 Have you tried to regrow your food from kitchen scraps? What was your experience? For more gardening ideas, be sure to visit my Pinterest boards. Great ideas! How much space do the onions and celery need? Especially like the spring onion tip. Regarding potatoes, I tried this once and was disappointed with the result, but later read that a lot of supermarket bought potatoes are now bred specifically to not reproduce, so organic or seed ones should be used. Yes, organic produce is better for most vegetables. The spring onions can be done in a water glass on the counter. Just put the whole bunch in the glass with water, cut off the green parts as you need them and new green tips will grow.